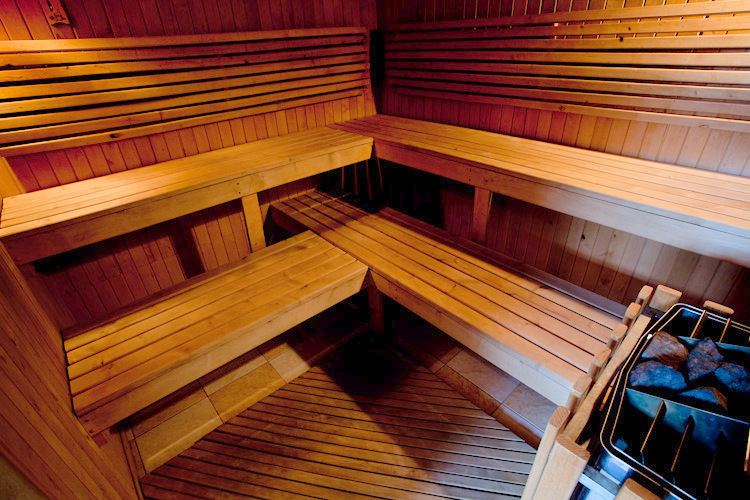 We offer you the opportunity to visit our classic sauna with a capacity of 10 people. 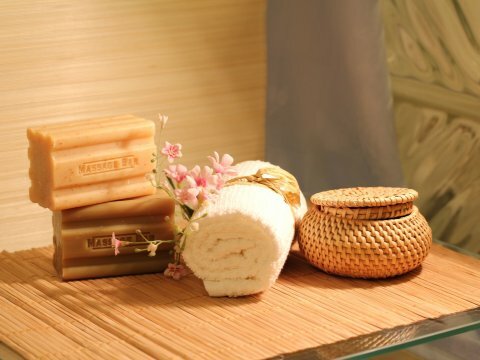 You can enjoy relaxing in rest room. 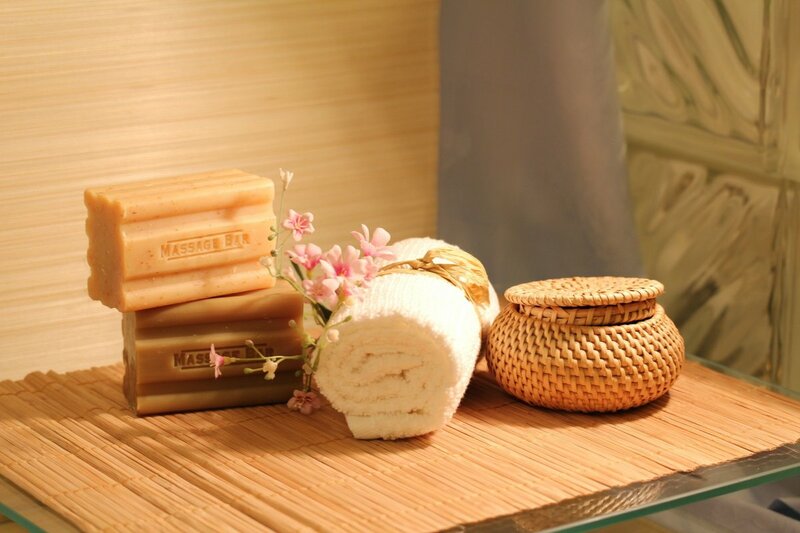 Cool showers and indoor swimming pools are used to cool down. At your request we would like to rent sauna sheets. 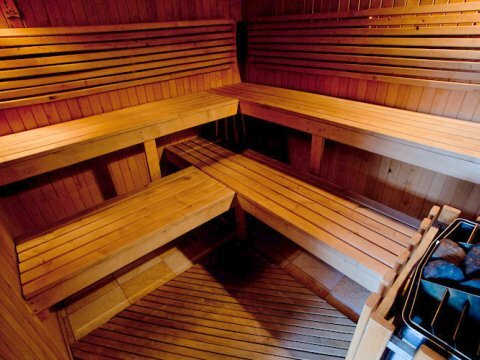 Sauna is one of the oldest relaxation and regeneration methods. Heating the body above normal body temperature is very pleasant and relaxing. Staying in a wooden inlaid room will soothe and relieve not only the muscles, it will warm up the whole body and dispose of harmful substances, but it has a beneficial effect on the psyche, especially against stress. 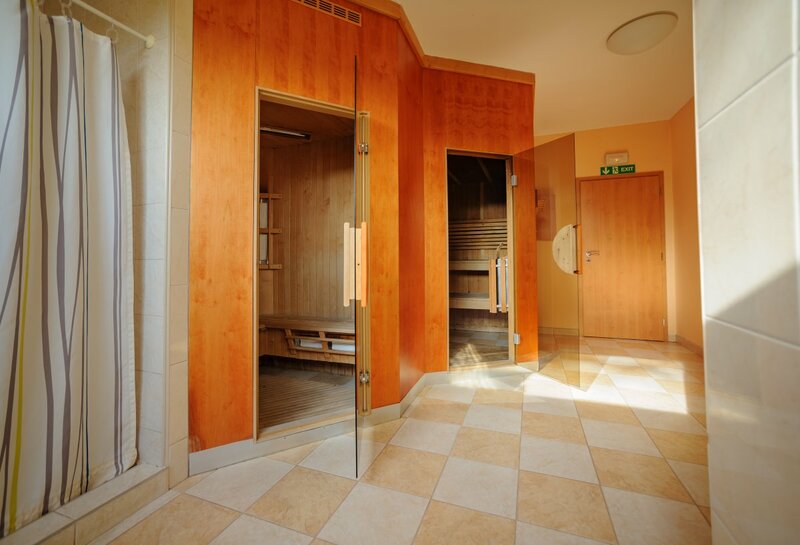 PRIVAT SAUNA NEEDS RESERVATION ONE DAY BEFORE. MAXIMUM FOR 5 PERSONS FOR 2 HOURS FOR THE PRICE 600 CZK. ANY OTHER PERSON FOR THE PRICE 95 CZK.